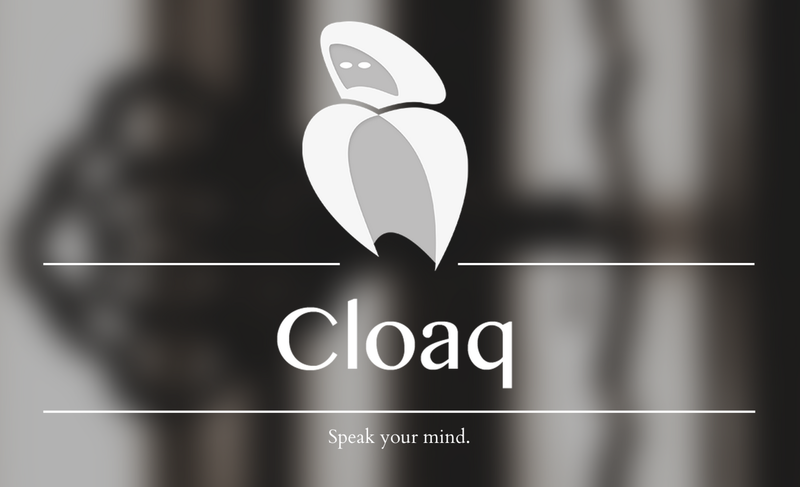 The anonymous social sharing app Cloaq, whose tagline reads “Speak your mind,” has added a brand new feature to the free application. 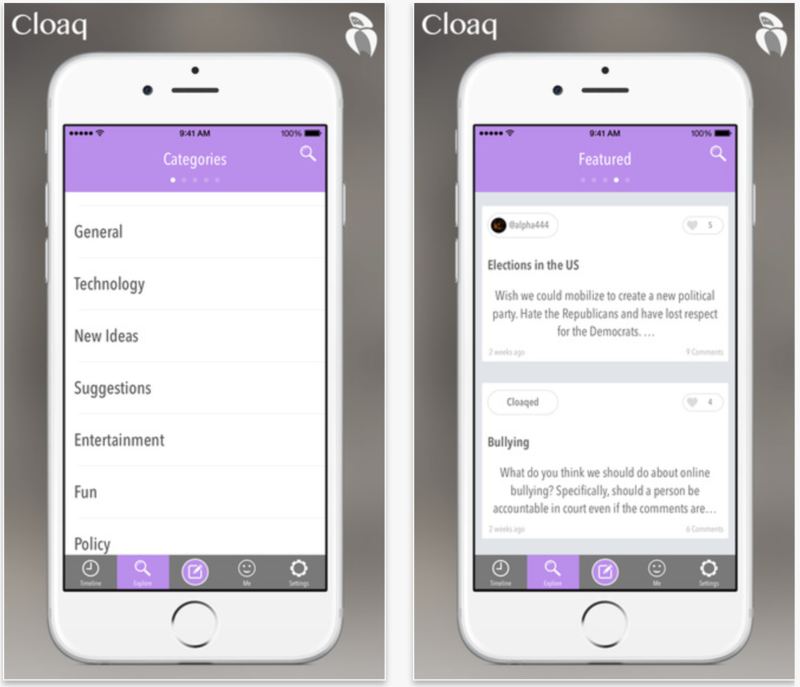 Now, users of the application, which is optimized for the iPhone and iPod touch only, can take advantage of “Cloaq Summit.” This new part of the iOS app allows users to “discover, read, and comment on stories from all around the Web,” according to the folks behind Cloaq. 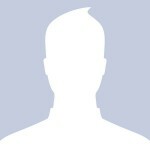 Of course, your comments on news stories will be just as anonymous as your comments on user-generated conversations, too. This should draw more users to Cloaq, which has already picked up a sizeable fanbase since it allows iPhone owners to use the application without requring any kind of identification – like an email address – to be provided. 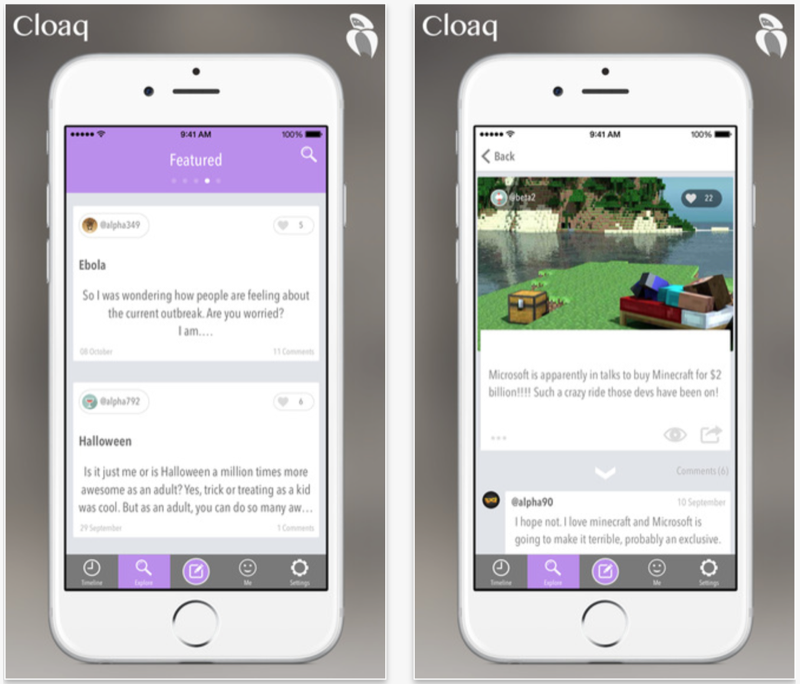 Cloaq first launched on the App Store last year; in the app, users must create a unique “codename” in order to “tell stories, share experiences, ask questions, discuss topics, and make new connections.” It joined a selection of further apps in a similar market, including Secret and Whisper. 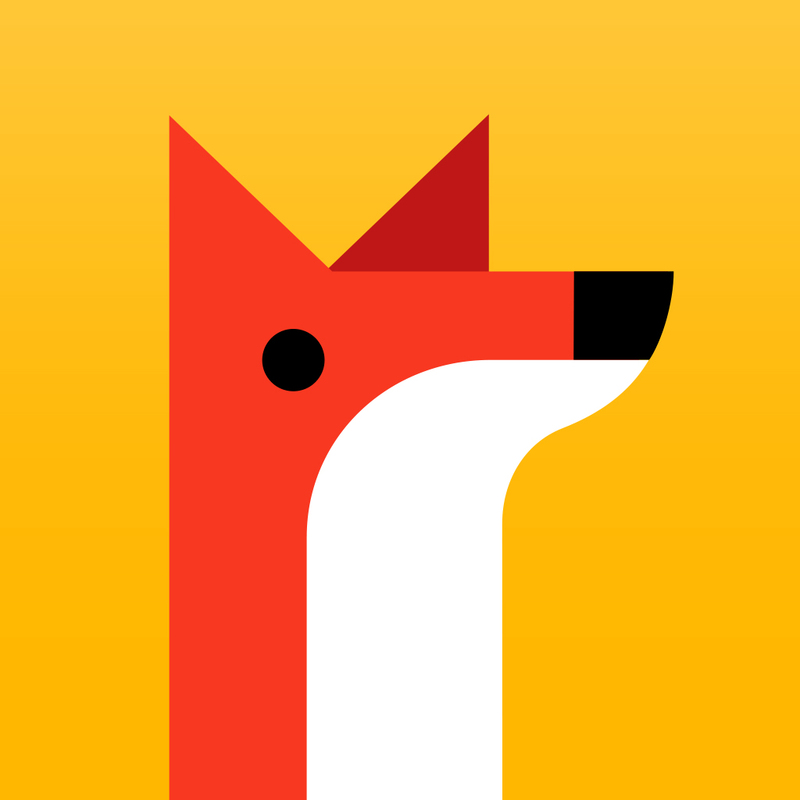 Earlier this month, Secret got its own major update, bumping the application’s version number up to a mighty 15. Chief among the changes made were daily topics, “beautifully large images,” and a few smart optimizations and tweaks for Secret’s Photo Chat. 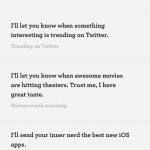 The iPhone app’s main user interface (UI). Whether Cloaq will reign supreme over the anonymous social scene remains to be seen. For now, iOS device owners can download the recently updated Cloaq on the App Store free of charge, and as mentioned, it’s optimized for the iPhone and iPod touch only. 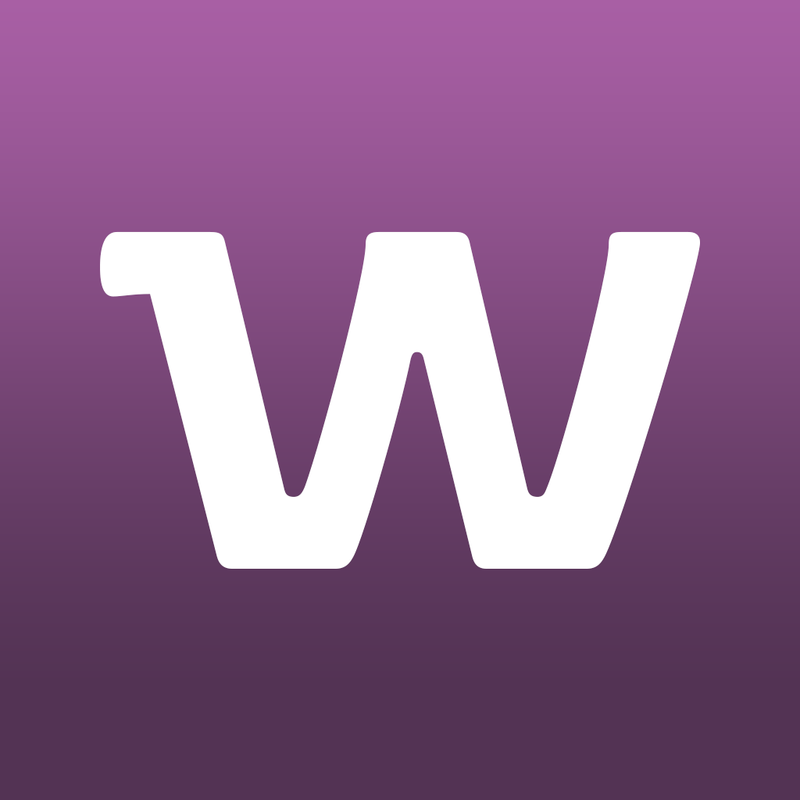 See also: WhatsApp voice calling will arrive on iOS within the next few weeks, Apple announces grand opening of its stores-within-stores, and 7 ways to get your Yik Yak posts up-voted to the top of the Hot list.